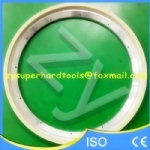 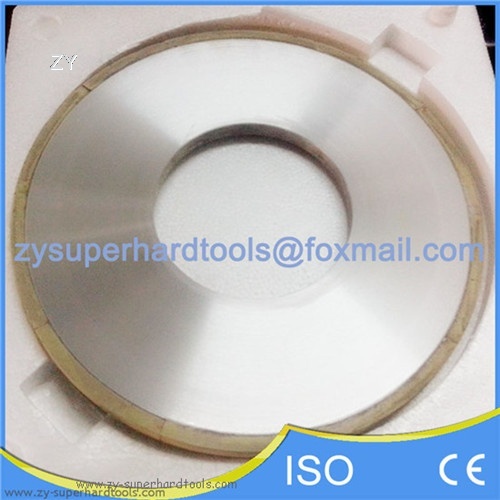 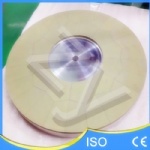 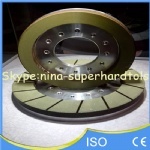 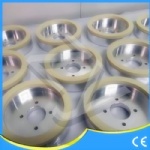 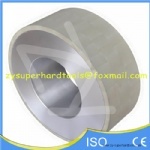 1.Application:widely used in grinding pcd tools,cbn tools,cvd tools,natural diamond tools etc. 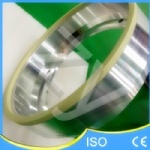 By Courier, in around 7 days after receiving the payment. 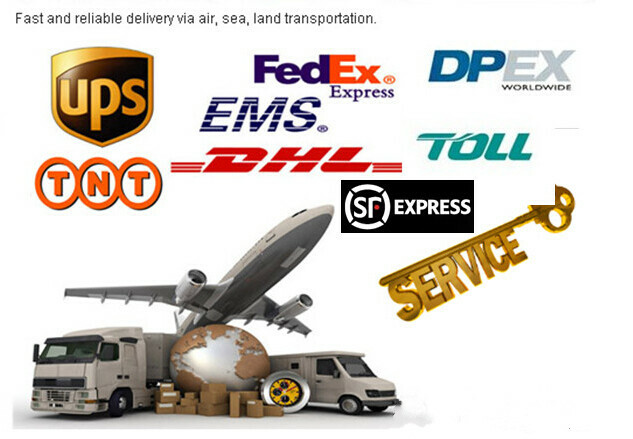 9.Transport way:International express such as SF,UPS,TNT,DHL,Fedex,DPex,EMS etc.